Aaron Schupp was born and raised in Tulsa, Oklahoma. Graduating from Jenks High School and Oklahoma State University. 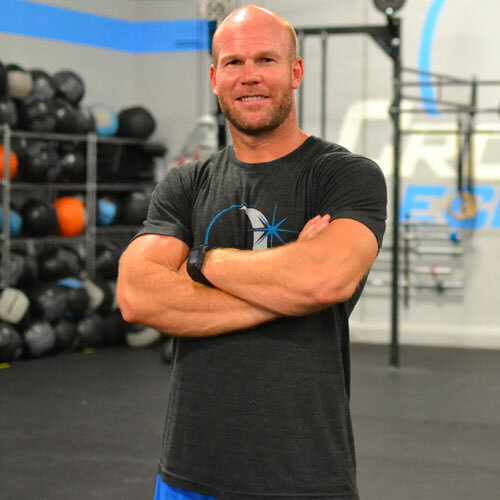 Aaron began CrossFit in January 2009.